Golf has been played on the North Inch for over 500 years and it is one of the world’s oldest golfing venues. 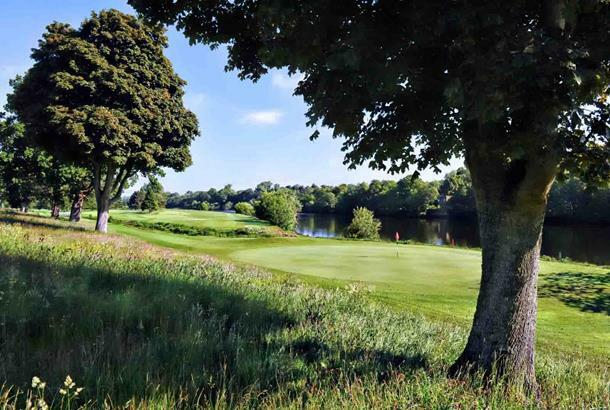 Lying within the North Inch parkland on the banks of the river Tay, the North Inch course offers an enjoyable challenge to players of all abilities. The current layout of the course was designed by Old Tom Morris and being only a short iron shot from the classical Georgian City of Perth, this historic course is no more than an hours’ drive away for most Scottish golfers. 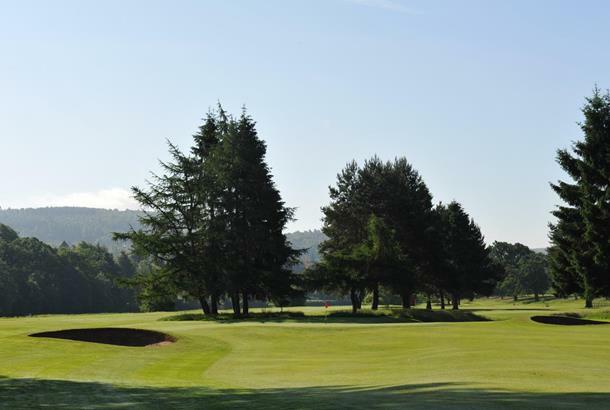 The North Inch Golf Course offers some of the best value golf in Perthshire and is open to visiting golfers 7 days a week. Green Fees Mon-Fri £17; Sat-Sun £20.